Become a master fascial manipulator with RockPods! This unique set of eight silicone pods (4 large, 4 small) allow you to grab, pull and push fascia to treat pain, mobility and movement dysfunctions. Made from medical-grade silicone and packaged in a convenient carrying case, every RockPods includes a quick-start guide. 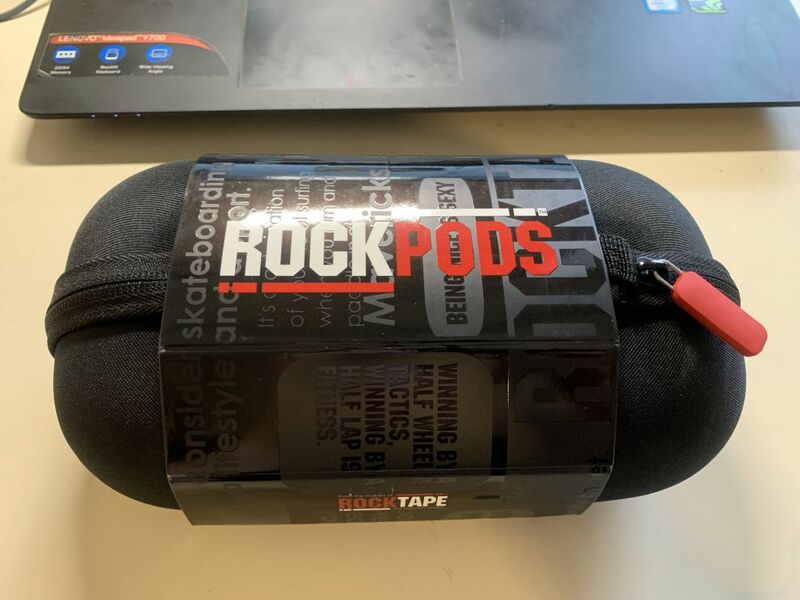 Every RockPods comes with (4) large pods and (4) small pods, a quickstart guide and is packaged in an attractive carrying case.